Better to consider it as a home instead. It is very hard to make money on your HDB flat. By this, I’m saying about the first HDB flat you buy. Many people treat the home they are staying in as an investment where they are willing to put in money and pay a lot for the mortgage every month. As we can see, the prices are definitely higher than areas like Punggol. If we buy the largest HDB which is the 5 room flat, as compared to the 4 room, we need to fork out an additional $100K for it. Furthermore, there are lesser grants for 5 room flats as compared to 4 room flats. I’ll write more about the grants in another article coming up next. In general, we could lose out up to $40,000 in grants if we buy the biggest HDB flat. All of us know that HDB has a lease of 99 years. What are the implications of this? It is confirmed by the minister of national development during a 2014 parliament seating that at the end of 99 years, HDB’s asset value will depreciate to zero. In fact, we don’t really have to wait until the end of 99 years to feel the impact of it. 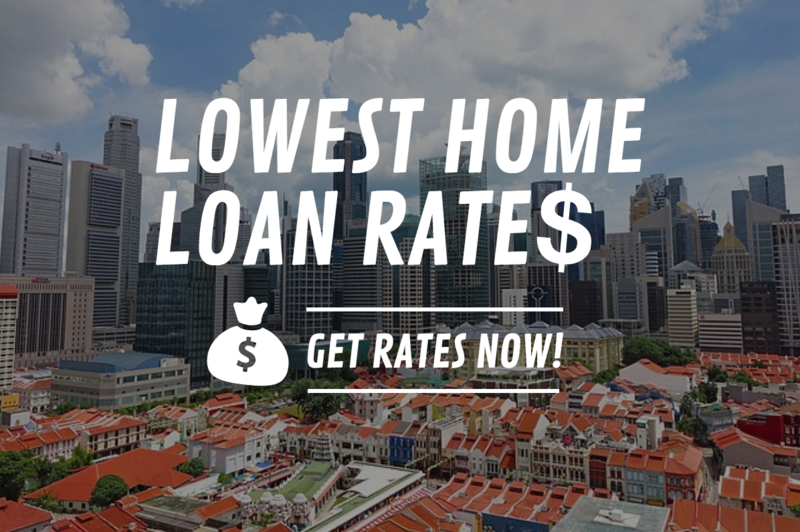 By the time your HDB is left with 60 years or less, the banks will limit the loan tenure which one can borrow if they purchase that flat. This means, if you want to sell your HDB flat with 60 years or less lease, you will have some problems as your potential buyers may not be able to qualify for the bank loan. With additional cooling measures such as the TDSR, MSR, it makes it even harder to get the loan. It is better to buy a smaller flat if you’re planning to stay in it and save up more for another investment property later. Let’s compare between a $600,000 HDB and a $600,000 private condominium. For the private condo, you can take an equity loan of about 70-80% of the property value minus the outstanding mortgage you have and any CPF utilised. For the $600,000 condominium, you can cash out about $480,000 at an interest of the current property loan packages available which is less than 2%. This is the lowest you can get as compared to other loans such as car loans, business loans or personal loans. You can use this cash to start a business or even use it for investment. You cannot do this for a HDB flat at all. For a $600,000 HDB, your money is stuck inside without you being able to cash out. *If you’re planning to cash out of your private property, you can email me at [email protected] for a complimentary consultation. I would be able to advise you on the best rates and process your application for you. You can Subscribe to SG Young Investment by Email or follow them on Facebook.